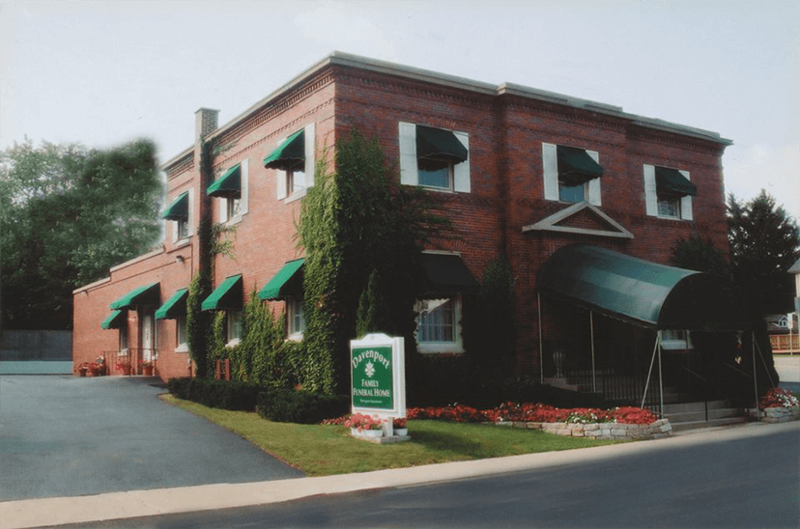 Davenport Family Funeral Homes and Crematory realizes not every individual/family has the resources to pay 100% or the bulk of funeral expenses upfront. This, however, should not prevent loving survivors from providing the funeral or Celebration of Life that the deceased deserves and the heart commands. We offer Funeral Financing which enables families at this difficult time to secure a flexible payment schedule that meets personal budgets as well as accommodates wishes to memorialize loved ones with a meaningful closure and signature touch.